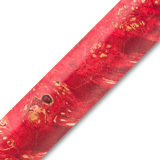 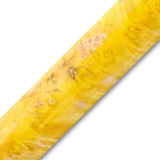 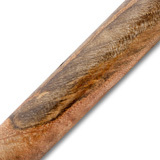 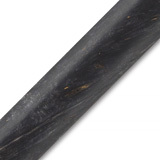 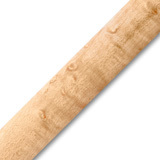 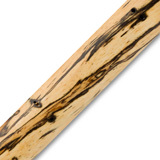 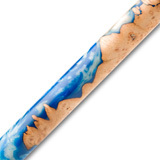 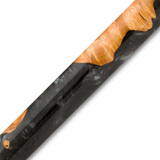 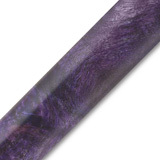 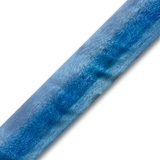 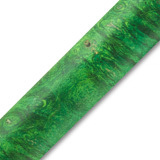 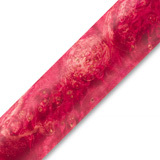 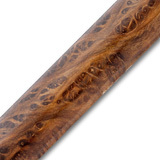 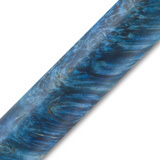 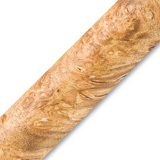 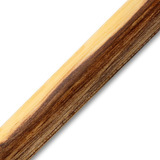 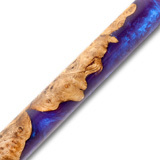 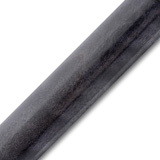 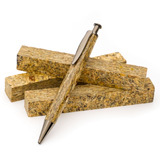 The wood stabilizing process makes using beautiful yet punky wood possible for pen making. 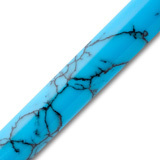 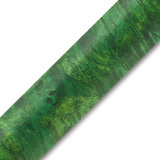 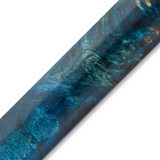 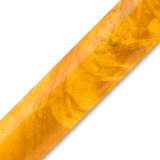 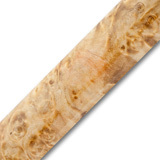 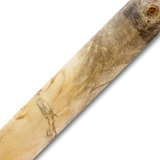 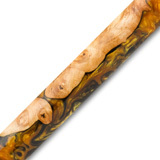 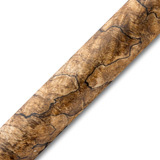 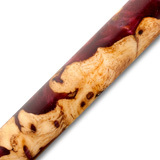 Our large selection of stabilized pen blanks include spalted maple, colorful dyed buckeye and box elder burl, and corn cob blanks to name a few. 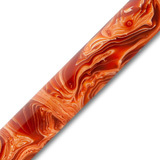 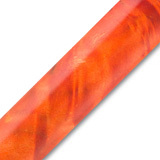 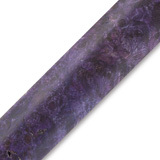 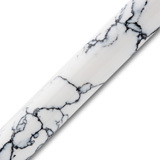 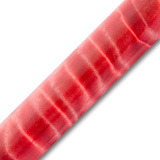 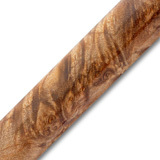 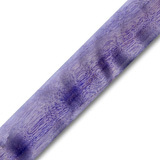 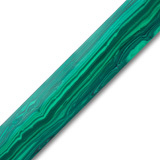 All stabilized pen blanks can be drilled using standard pen drills as well as turned and finished on a pen mandrel with standard wooden pen finishes.